For all their ferocity and strength, the Red Lanterns are dying, one by one. 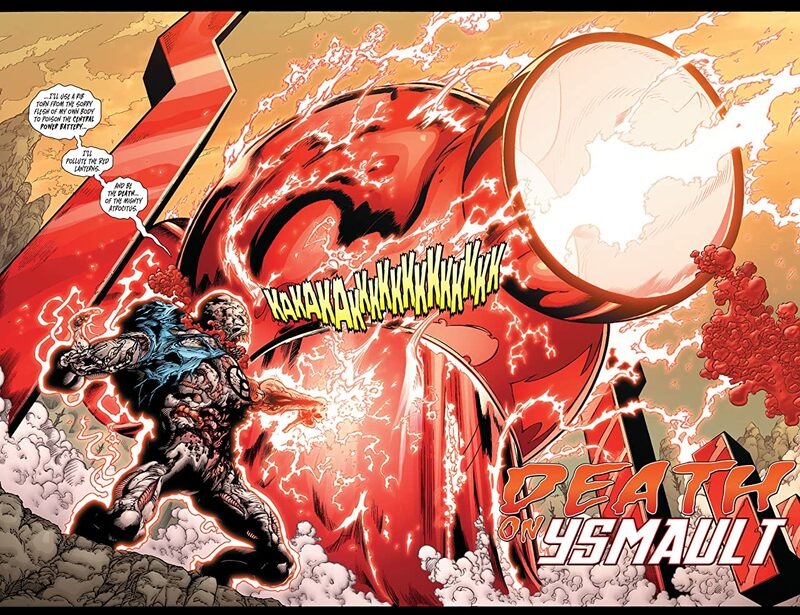 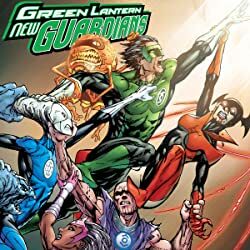 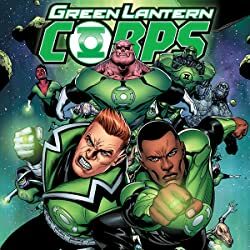 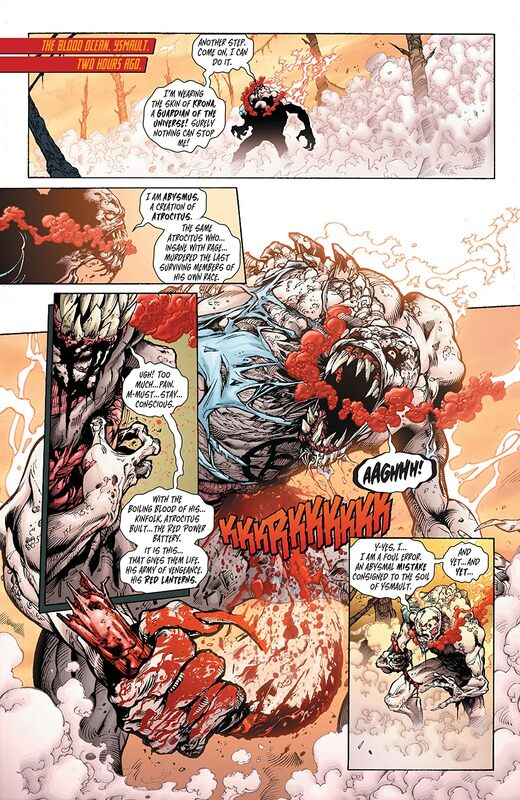 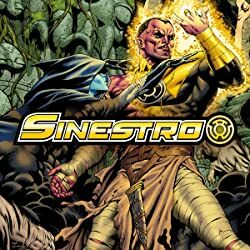 An infection is spreading throughout the Corps, emanating from their decaying power battery on their bloodthirsty leader Atrocitus' home planet. Atrocitus goes in search of the perpetrator of the plague but lands himself in Stormwatch headquarters in a fierce battle with its strongest members, Apollo and Midnighter! 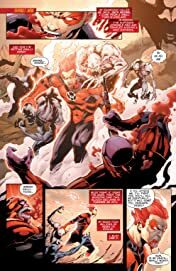 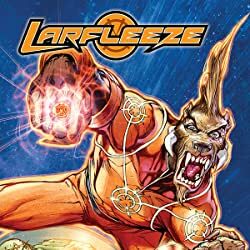 Meanwhile, renegade Red Lantern Bleez and the rest of the surviving corpsmen head for Zamaron to confront the Star Sapphires about their role in the poisoning of the Red Power Lantern. 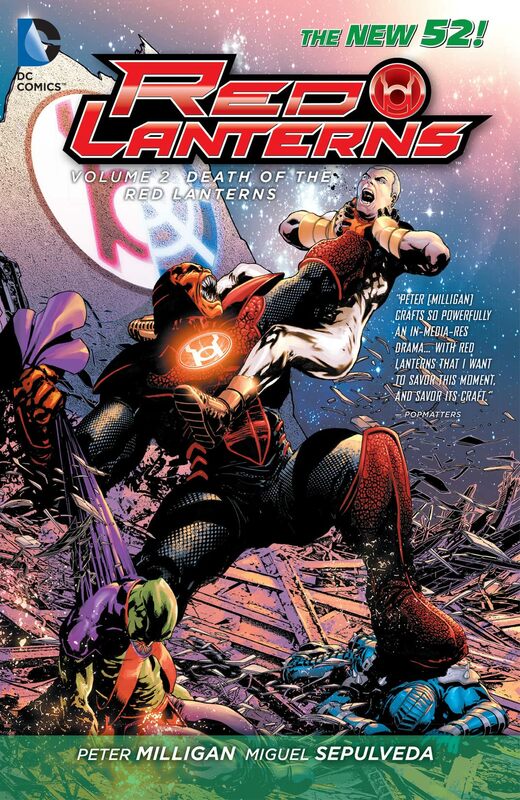 Facing extinction, how long until the Red Lanterns burn out? Feel the rage in RED LANTERNS VOLUME 2: DEATH OF THE RED LANTERNS, collecting issues #8-12 and STORMWATCH #9, featuring writer Peter Milligan (JUSTICE LEAGUE DARK) and sizzling art from Miguel Sepulveda (STORMWATCH).